So I was just going through my cupboards looking for a snack when I found the fitness noodles by FitnessGuru. I had received them for free as part of a bigger order I had made a while ago. But as I didn’t order them they kinda just ended up in my cupboard until today. 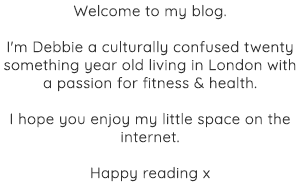 I thought I would try them and let you know what I think. 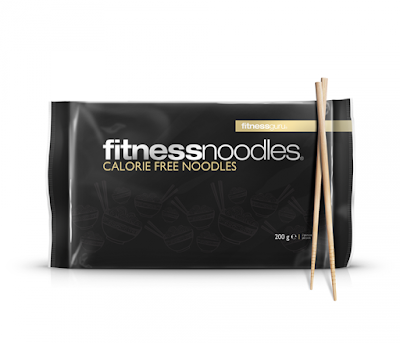 Basically they are calorie free noodles, which sounds kinda good right? SPOILER But They don’t really taste or look like noodles in any way. They are white-ish/see-through and they are a bit rubbery… yum. It doesn’t say on the packaging how long one should cook them for. The directions just say: “1. Drain 2. Rinse 3. Cook”, which is what I did, but they still tasted a bit rubbery. Then the portion size is tinyyy, but as I was only having them for a snack that was fine for me. The nutrients on the back of the packaging show that they have 4 calories by 100g and then 0g fat, carbs & protein. Why would one eat sometime that doesn’t give you ANY nutritional value?! 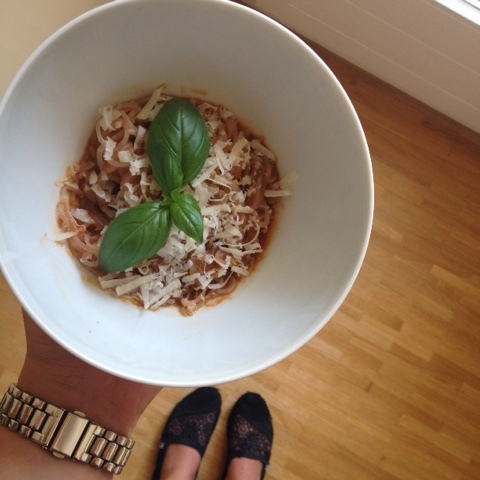 You won’t feel satisfied from 0g of fat, carbs & protein – it’s nothing, so why bother? Plus they are rubbery! I ended up eating them with some sauce and cheese on top, but to be honest it just tastes like rubbery sauce, which isn’t too bad, but it’s really not great. I don’t think it is worth eating a “fake” food product that doesn’t even taste great just to ‘save’ calories. 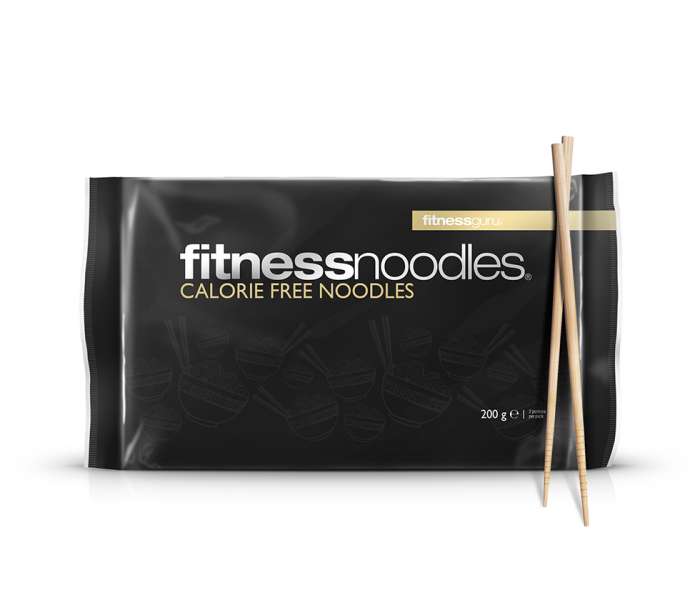 I know there are other brans who also do these “calorie-free” noodles not just FitnessGuru. Have you ever tried any of them? What did you think? Is it worth adding them to a meal?